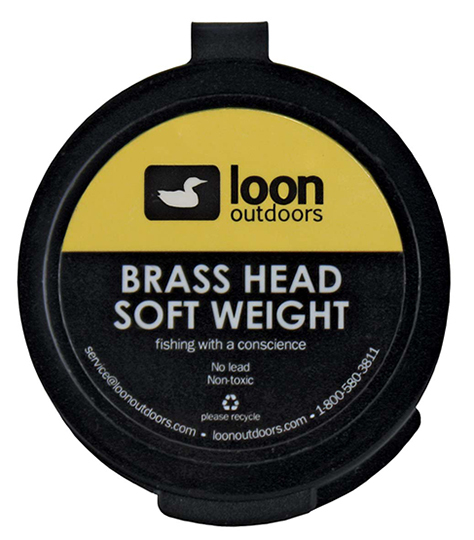 Loon Brass Head Soft Weight is just like Deep Soft Weight, this sinkant is a Tungsten-based alternative to toxic lead-based products. With a brass colour, it is perfect for making your own bead head nymphs right on-stream. It is both biodegradable and reusable.